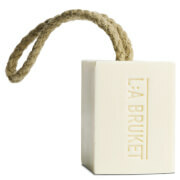 Enjoy a nourishing and relaxing bathing experience with L:A BRUKET No. 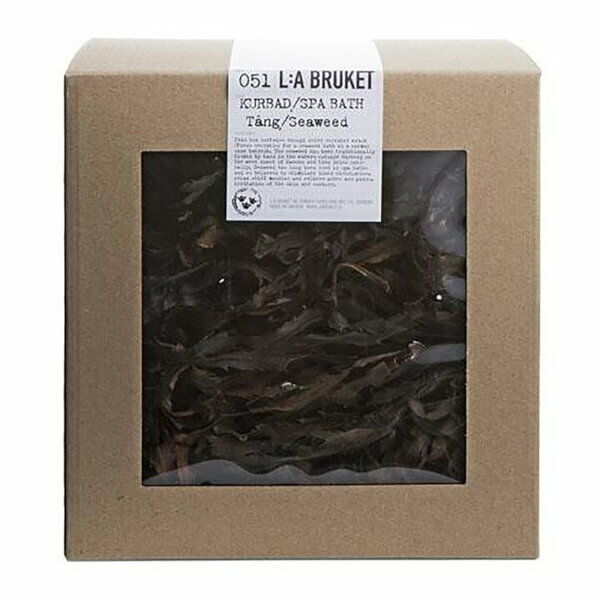 051 Kurbad Seaweed, a SPA bath treatment comprised wholly of naturally dried seaweed that's been traditionally harvested by hand off the west coast of Sweden. 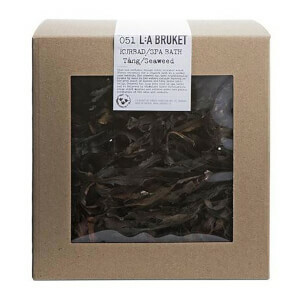 Naturally detoxifying and rich in minerals, Seaweed is known to help ease muscle tension whilst relieving aches and pains, and calming signs of irritation and sun burn. Its relaxing and calming properties leave you feeling relieved and comfortable, ready for the day ahead or a good night's sleep.